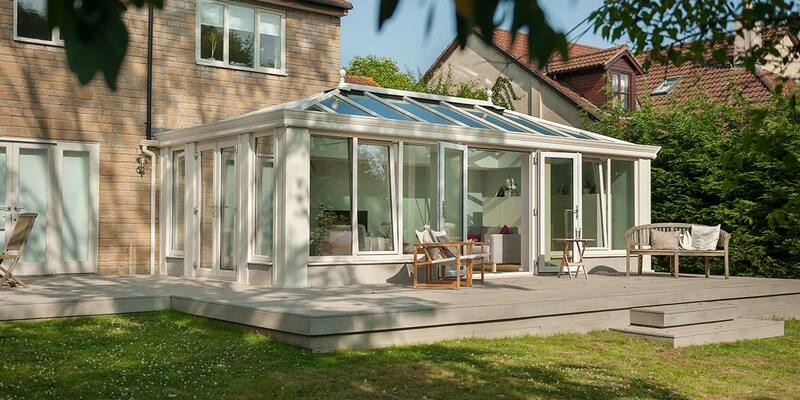 Though a contemporary creation, the Loggia can be successfully integrated into most types of property, whether new or old. 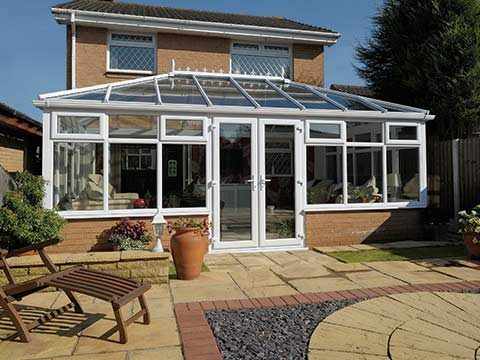 No matter where it’s placed, it’s a conservatory that will instantly capture the imagination due to the beautifully detailed frames and eye-catching colour applied to them, with finishes ranging from pure cream to landmark green. 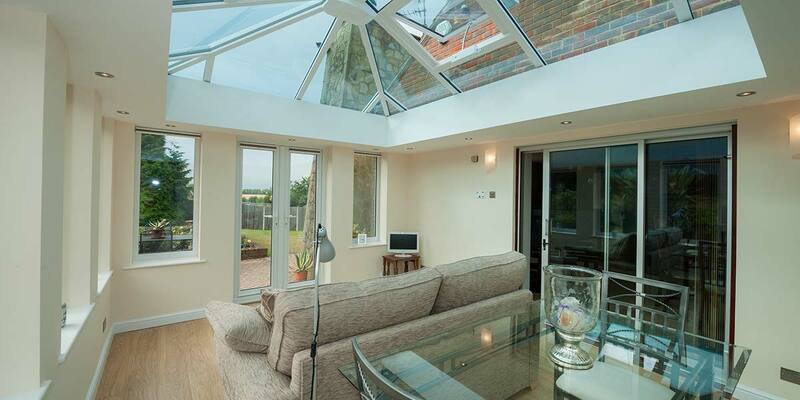 Visitors will be astonished to find out that it isn’t part of the original build. 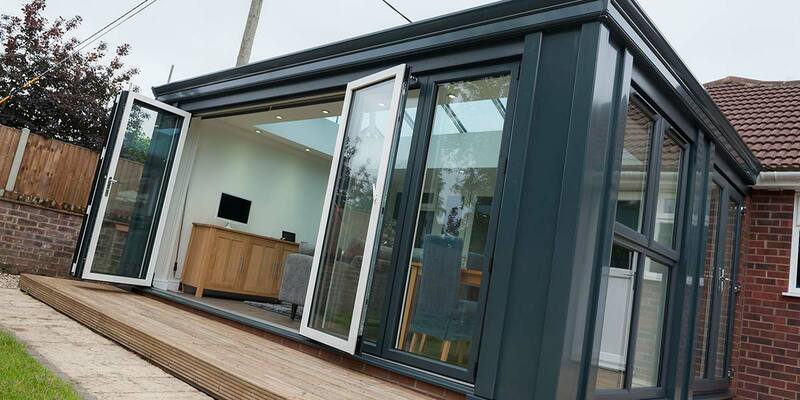 It can also encompass further stylish features such as a set of bi-folding doors or French doors to create the perfect opening. Never seen anything quite like the Loggia? 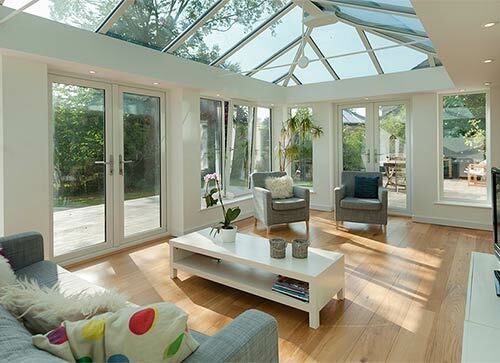 That’s because there’s never been a conservatory that looks so astonishingly good on the eye from whichever angle you view it. 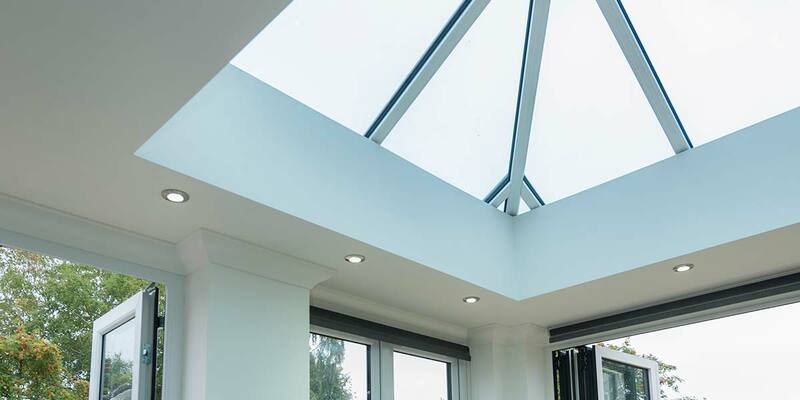 A huge amount of detail has gone into the overall design to help make it a contemporary revelation and it’s most definitely mission accomplished. 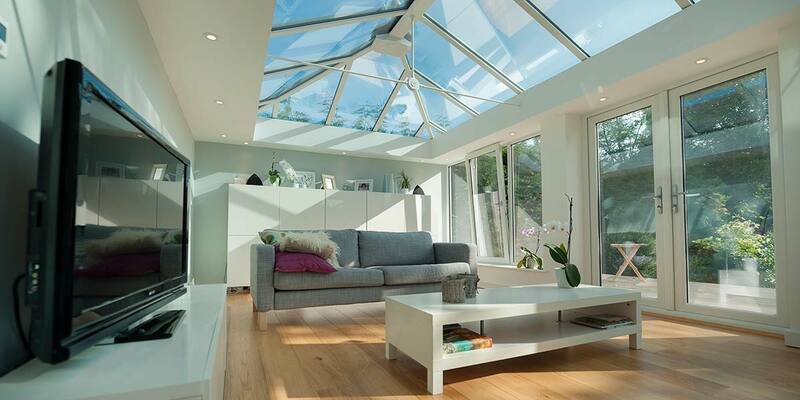 Whilst you can instantly imagine it fitting in effortlessly at a modern abode, there’s no question that it can slot in just as naturally within a traditional residence. 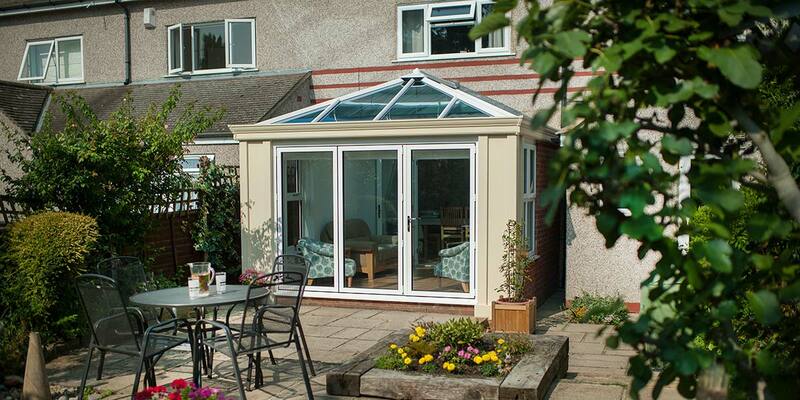 Much of its elegance can be put down to the final finish, with offerings in classic white, landmark green and urban grey available. 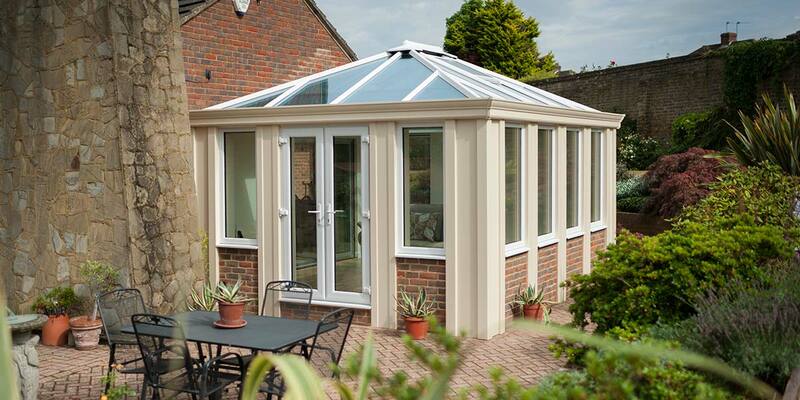 It’s virtually impossible not to fall in love with the Loggia the moment you first set your eyes upon it as it has that undeniable ‘X Factor’. 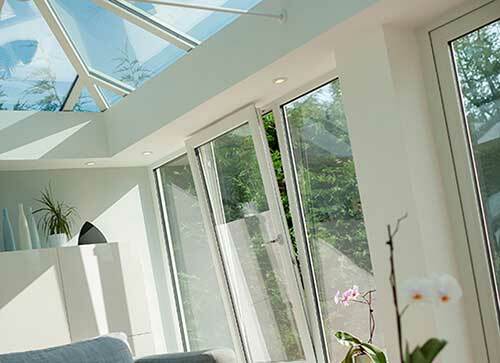 It utilises all the finest materials and has been brought to life by the most forward-thinking designers in the business who have in the minutest of detail created a home extension that sets the standard for all other forms of conservatory in the 21st Century. 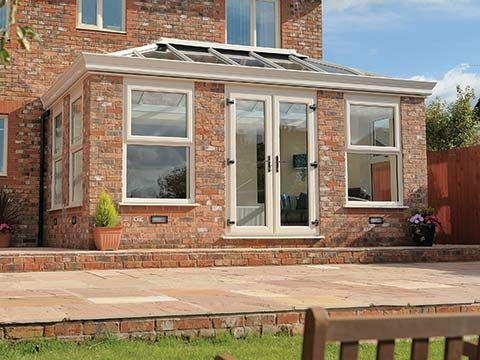 The solidity of the Loggia rests in the wonderfully captivating corner columns, whilst the internally plastered walls give it that added bit of classiness. 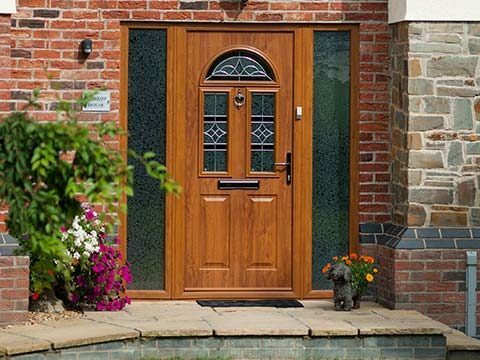 For further enhancement, you can also modify the design to incorporate lengthy window panelling, as well as a range of other additional extras. The second you enter a Loggia you will be transferred into a whole new world. 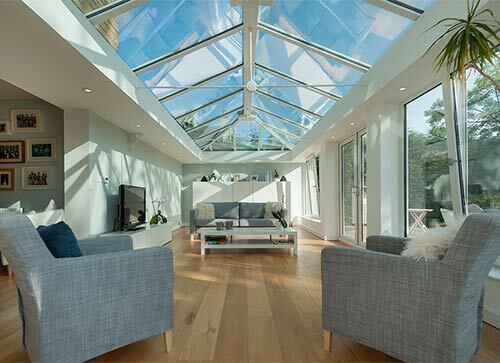 It’s the only way to appreciate just how spacious and bright it feels as it each time it comes into contact with the sun, the entire structure illuminates right before your eyes. 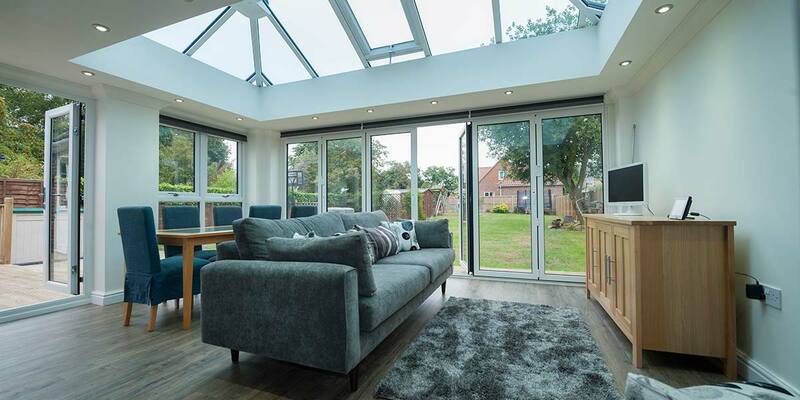 Each and every time you get the opportunity to utilise the Loggia will be a totally new experience, one that you’ll want to revel in over and over again. 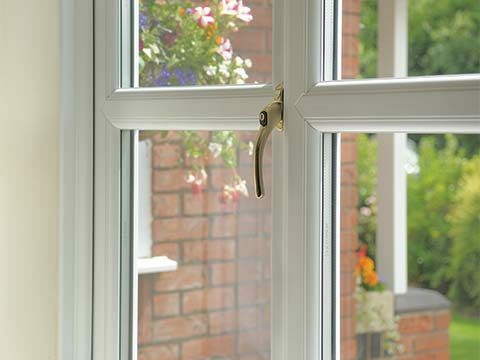 To give it an even more luxurious look why not ask for the design to encompass traditional sash or Georgian windows. 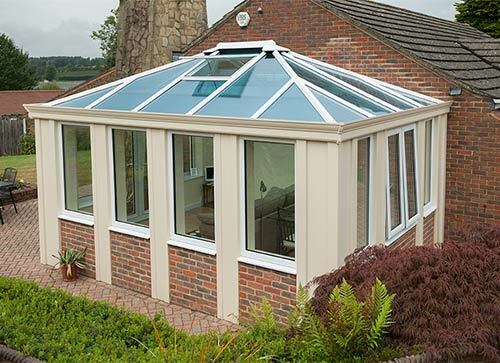 The joining together of British engineering and Italian designer flair was always likely to result in one spectacular creation but no-one could have anticipated quite how stunning the Loggia design would turn out to be. 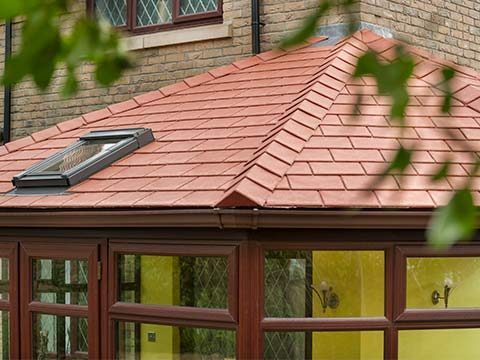 No other home extension can compare to it, predominantly due to the immaculate glazing, solid plastered walls and elegantly crafted roof, just three of its extraordinarily exquisite features. 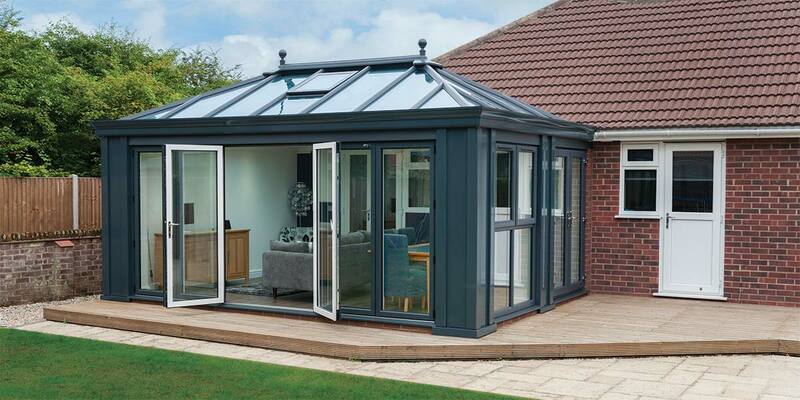 It’s also worth highlighting the level of thermal insulation you will experience when you’re lucky enough to find time for Loggia living. 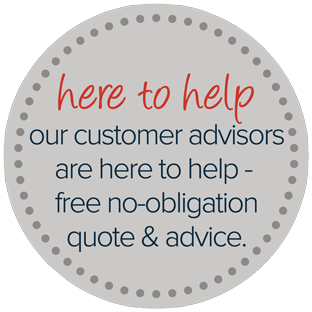 Continuous comfort is assured so feel free to use it morning, noon or night. 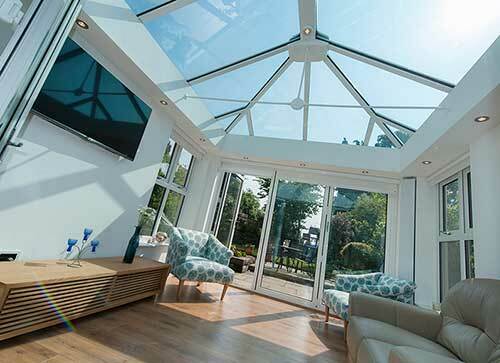 All those long-held aspirations of owning a conservatory will be realised in the most extravagant way possible at the conclusion of a Loggia installation, a home extension guaranteed to become the focal point of any property. You just won’t be able to get enough of it, nor will there feel as though there are enough hours in the day to immerse yourself within its spectacular surrounds. 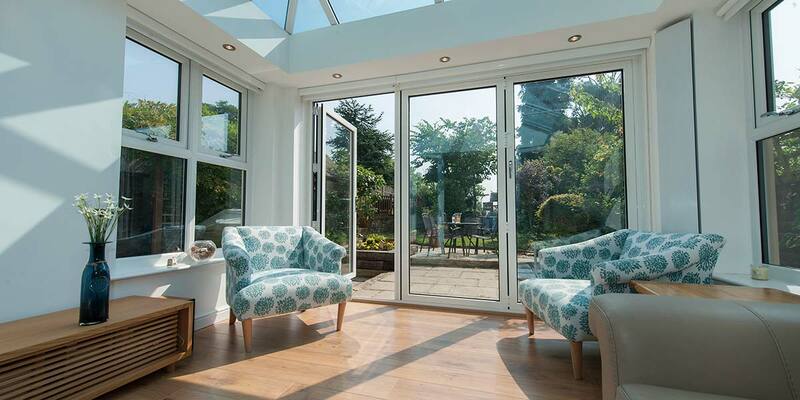 Even those who already possess a conservatory have the opportunity to love Loggia as we can transform your existing extension into this lavish setting.